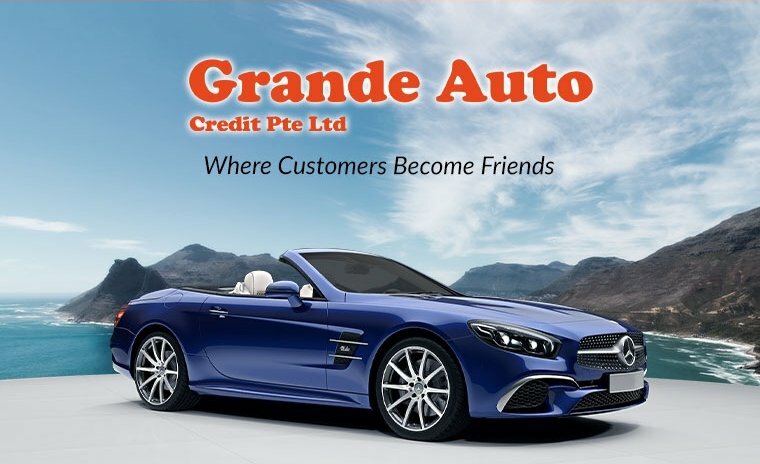 At Grande Auto Credit, they believed that all lasting business is built on strong friendship forged over time and a satisfied customer is the best business strategy of all. 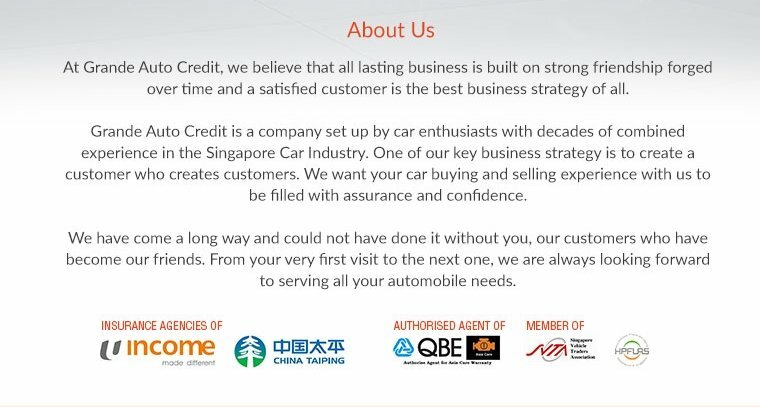 Grande Auto Credit is a company set up by car enthusiasts with decades of combined experience in the Singapore Car Industry. 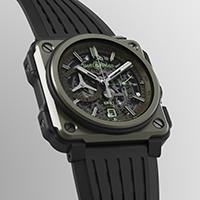 One of their key business strategy is to create a customer who creates customers. 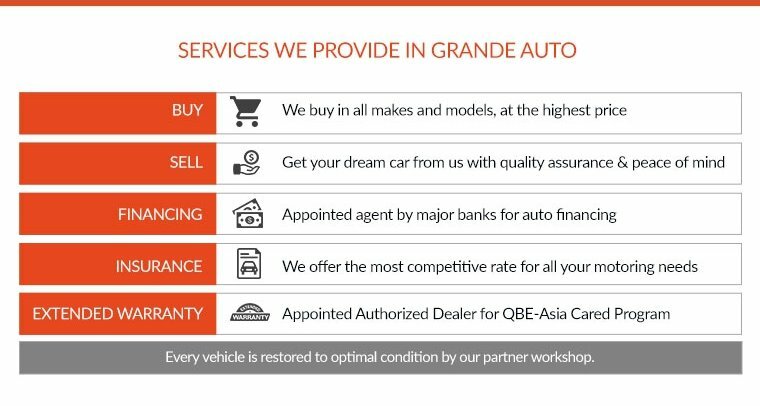 They want your car buying and selling experience with them to be filled with assurance and confidence. 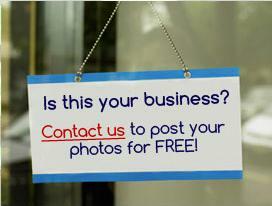 They have come a long way and could not have done it without you, their customers who have become their friends. From your very first visit to the next one, they are always looking forward to serving all your automobile needs.